It’s an exciting month for Como Hotels and Resorts. Last week, it announced its partnership with Singapore Airlines to offer its signature wellness cuisine across the airline’s various cabin classes. Now, the group has just announced its latest opening, marking its foray into continental Europe. Como Hotels and Resorts’ debuts in Italy with the opening of Como Castello Del Nero, Tuscany. 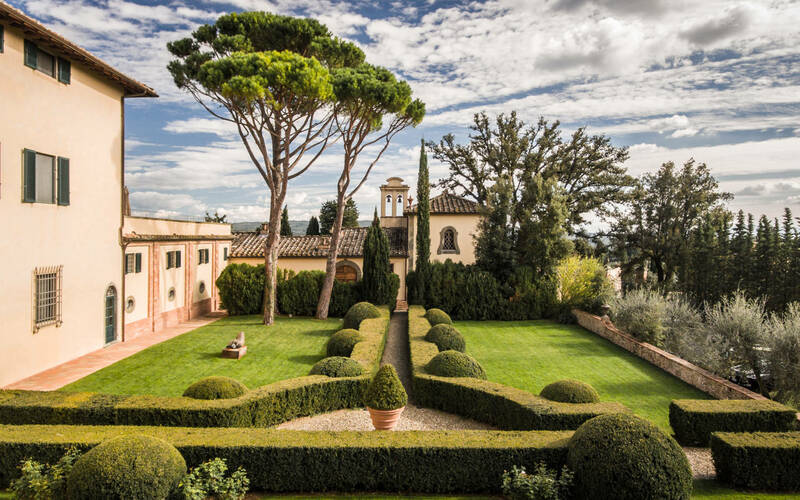 The property is nestled in an exceptional 740-acre, historic estate in the world-famous Chianti wine region of Italy — an easy driving distance from the Renaissance cities of Florence and Siena. A stunning twelfth-century castle stands at the property’s heart, featuring 50 rooms and suites with new interiors by Milanese designer, Paola Navone. Navone previously dreamt up Como Uma Canggu in Bali. Como founder Christina Ong has forged some of the most influential alliances in the luxury fashion industry between leading Italian design houses (such as Armani) when she established her career in fashion as the founder of Club 21 in the 1990s. She also brought Prada and Bulgari to London and Asia. In 1995, she was awarded the Cavaliere del Lavoro by the state for her high-profile promotion of Italy on the world stage. 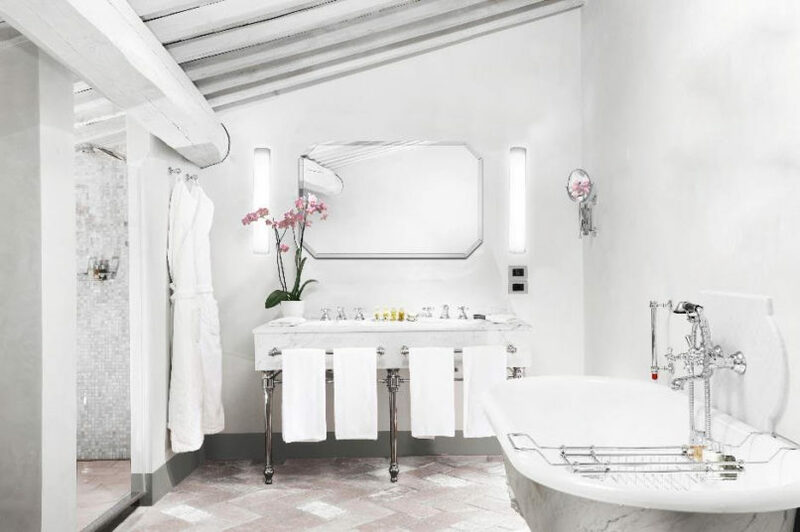 To bring Como’s signature aesthetic to life, Navone have softly adjusted the spa and culinary offerings to create a serene, contemporary retreat that makes guests feel at home, with precise service, therapeutic wellness experiences, and exceptional, carefully sourced food. Como Castello Del Nero incorporates its surroundings by curating activities such as hikes and carefully guided cultural excursions. Navone have also preserved the Castello’s historic terracotta flooring, fresco walls and vaulted ceilings, while introducing a lighter, more modern palette typical of the Como brand. This complements and enhances the period bones of the castello without losing any deeply authentic historic texture. The property will be home to a Michelin-starred La Torre restaurant (located in the original stables of the castle in winter, and the garden terrace in summer), La Taverna and the Pavilion. The latter will only be open during the summer months and offer Mediterranean-inspired cuisine and Como signature dishes, while traditional Italian dishes (including many Tuscan favourites) will feature on the menu at La Taverna. Guests can make use of the various facilities at Como Castello Del Nero, from the tennis courts and heated outdoor swimming pool to the famed Como Shambala Retreat. 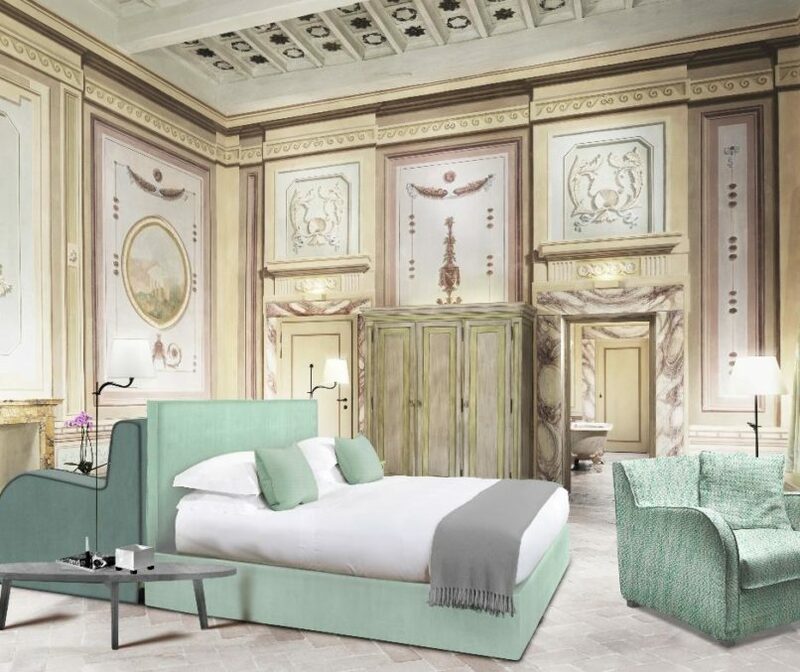 In Tuscany, Como Shambhala will complement Italy’s long spa heritage with a comprehensive treatment offering which includes therapeutic massages, as well as complimentary morning yoga — for a wellness-focused stay in the heart of Italy.